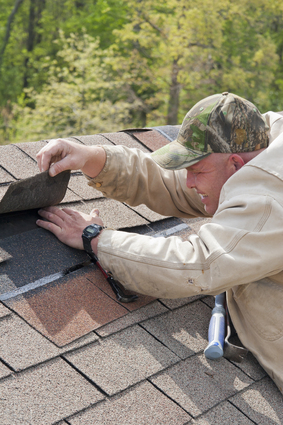 Do you need any kind of work done on your roof shingles? If so, you need to call the Central Florida roofer, ACC Roofing. Experienced at providing a variety of services on your roof shingles, we can keep your home's shingle roof standing strong for years to come, no matter what work you need done on it. If you're in the market to have new roof shingles installed or to have your old shingles worked on, don't hesitate to call the experienced Central Florida roofing company today. We have over 30 years of experience working on shingle roofs, so you can count on us to provide the best work out there for yours. 634 S Spring Garden Ave.